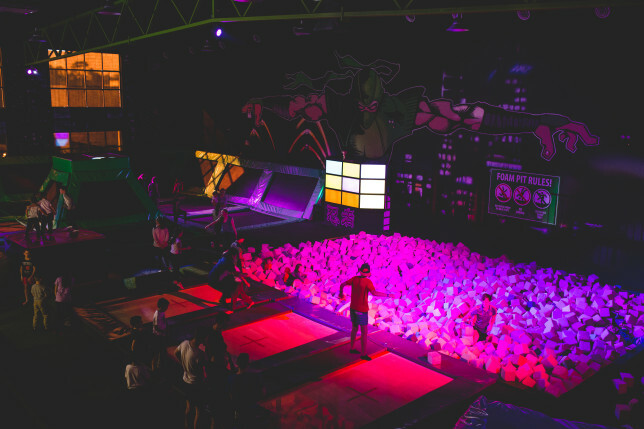 Flip Out Trampoline Arena is Australia’s first and largest trampoline playground with franchises all over Australia and throughout the globe. 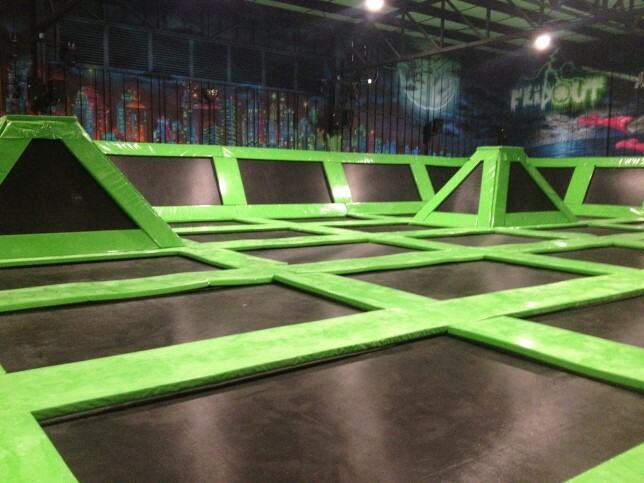 Flip Out was built for everyone’s enjoyment, from young children to grandparents and everyone in between. 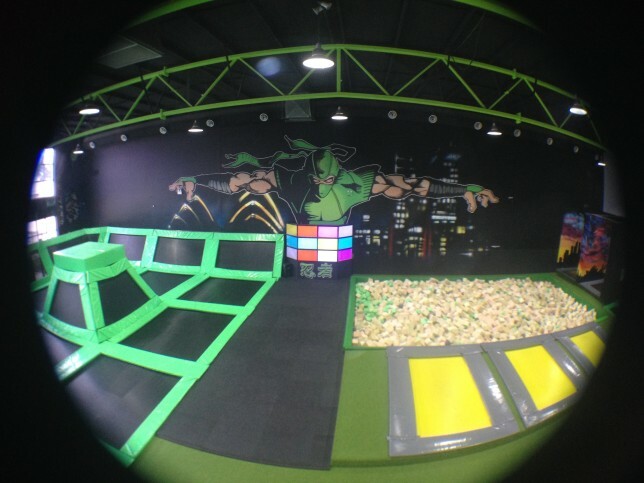 They provide a healthy and awesome way of having fun with their massive trampolines, ball games, events, and many more surprises. We spoke to owner/CEO Brent Gundy and co-owner Jake Matthews to find out a bit more about what inspires them, challenges they’ve faced, and any advice they have for retailers interested in branching out nationally or globally. 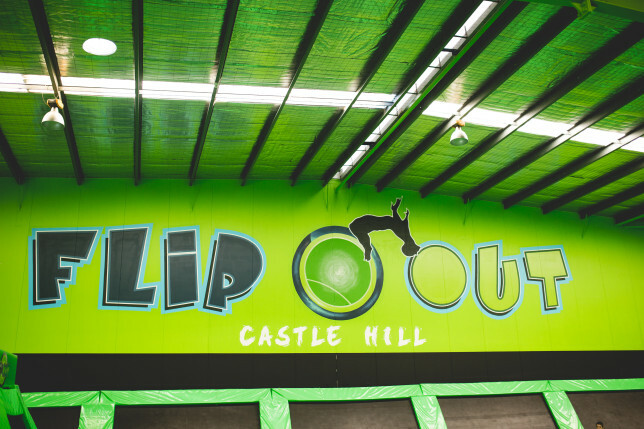 Jake: The idea for Flip Out first came about when Brent was sitting in a play centre waiting for a kid’s party to finish, when a child was refused entry for being too old. Having read the newspaper three times over he thought, there must be a better way of doing this! So he started designing the layout which we have today. Now people of any age can jump in and join the party! And that’s what Flip Out Culture (F.O.C.) is all about. It’s not just trampolining, it’s all about having fun. It’s a way of life. There are no shortcuts in building this big green dream but we’re having a lot of fun along the way. Jake: We started using Vend from my own recommendation, actually! I’d been using Vend for about a year in my own business, Unreal Mini Golf. Being always on-the-go, it was really helpful keeping an eye on sales from any location. And seeing trends in reporting made a big difference in staying positive when business got quiet, as you could see this becoming a part of a steady pattern. With the big plans we had for Flip Out, choosing Vend was a no-brainer. So we’d definitely recommend it to other multi-outlet retailers! Brent: The fun! Seeing kids genuinely have fun quality time with their parents. And watching both the children’s and parents’ eyes go wide when they see our play centres for the first time. This is what drives our innovation and inspires us to keep growing. We’re constantly thinking about new ways of surprising people to keep that excitement building. Brent: We’ve had so many great tales, but the one that first comes to mind was our moment with a young boy with cerebral palsy. We wanted him to fully experience the sensation of Flip Out, so we put together a bungee system for him to use. His mum was so moved. Our entire staff watched the whole thing in amazement. It was the best feeling! Jake: Keep pressing buttons. Do your best to break whatever system it is you’re implementing because if it’s breakable, then it’s not the best it can be. And the same goes with Vend! I’ve always played around with it to discover the best way to get things done. You have multiple franchises around the country, how has Vend helped with managing all these stores simultaneously? Brent: Vend has set up a great foundation on which to set up a franchisee. The groundwork is already laid, the standard is set. And then they’re free to build their store on top of that however best suits them! It saves us a lot of time and resources setting up, and it brings consistency across our franchises. What’s the best thing about using iPads in a lot of your franchises compared to traditional cash registers? Jake: Everything’s backed up. So if an iPad breaks or something has affected an iPad, I’m not replacing an entire system. Not to mention, traditional cash registers were complicated, and a lot of staff struggled trying to program the register. With Vend I’ve found that even the least tech-savvy staff can change prices or add in a new product. It’s just easy! The post Vender of the Week: Flip Out appeared first on Vend Retail Blog.